The Prochem Hose Hook is for hose storage or support. Using means you can get hoses up and out of the way yet still having easy access of them. 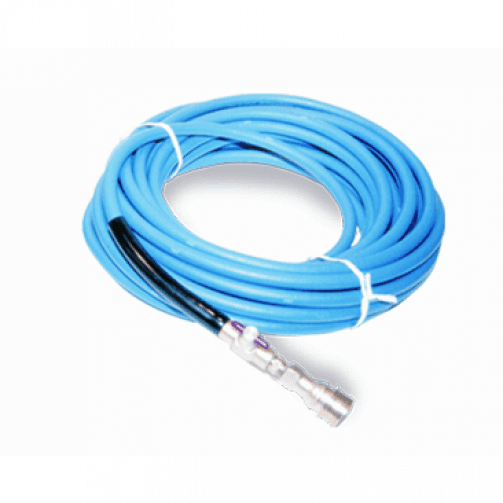 The Prochem Solution Hose is a 15m (50ft)solution hose with a control valve. 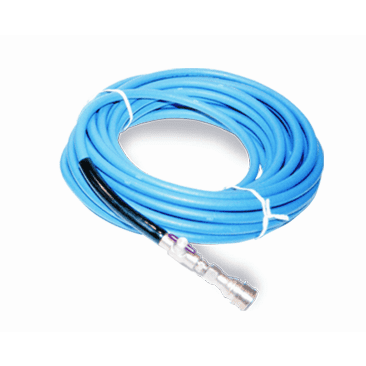 This has a both male and female connectors therefore it can be connected another Prochem Solution Hose with control valve and/ or the Prochem Solution Hose (X989) to extend the existing length of your solution hose. For use with truck-mounts.